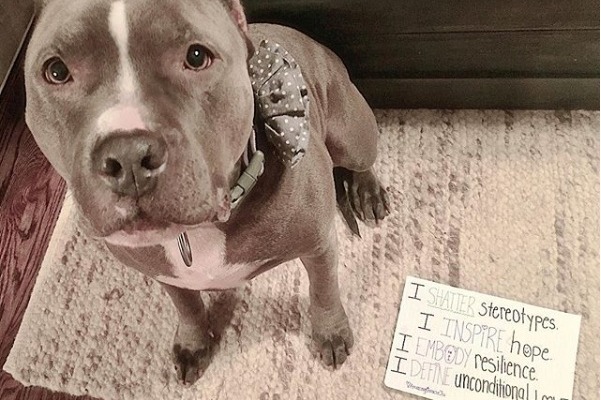 1 in every 600 pitbulls make it out of a shelter alive, yet they are the least likely to receive help because of the negative stigma and misconceptions associated with this "breed". 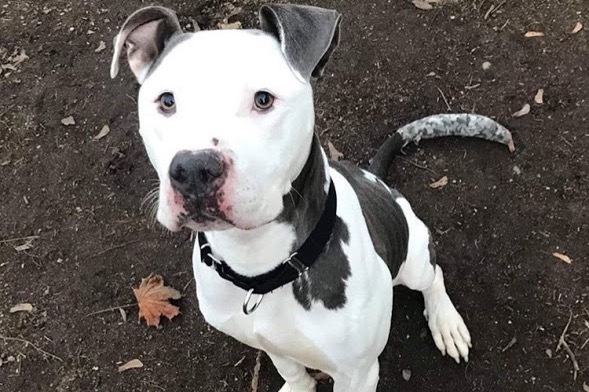 That is why Jersey Pits Rescue Inc. has teamed up with our friends at CrossFit Morristown to help drive awareness for these animals in need by hosting REPS FOR RESCUES: a charity work out open to the public. Be ready for this fun physical challenge in support of a great cause! 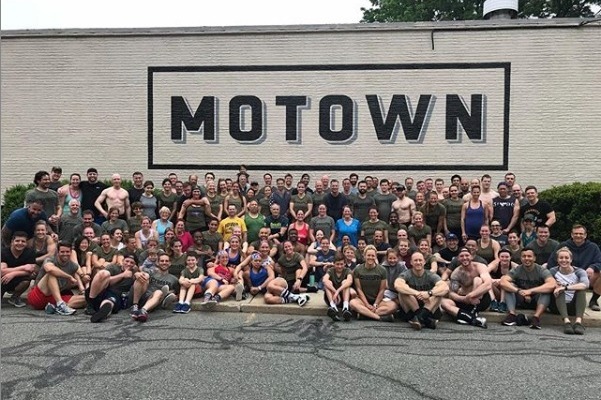 A minimum donation of $30 will earn you one custom co-branded Motown and JPR t-shirt to wear during the workout to help support Jersey Pits! Please sign up / donate by Jan 17th at the latest to receive your Shirts! Shirts come in sizes from Small to XL. T-shirts for Men and Tanks for Women. They will be available for pick up only. You will receive a separate email inquiring about quantity and sizes. 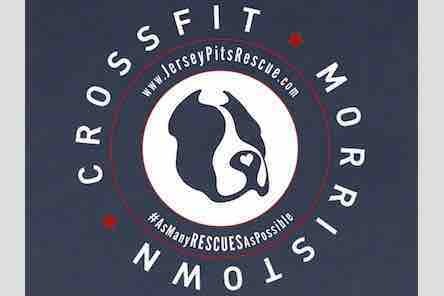 To generate positive exposure/awareness for Pitbulls, Jersey Pits, and the sport of CrossFit! 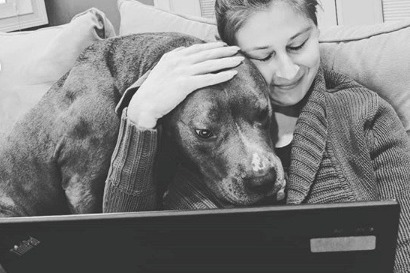 CrossFit and Pitbulls have more in common than you might think. The general impression of these dogs is that they are an aggressive "breed". Much like these poor dogs, Crossfit is misunderstood in the eye of the average person. Crossfit gets a reputation from outsiders as great way to get injured. As people deeply involved in both worlds, we can tell you first hand NONE OF THIS IS TRUE. 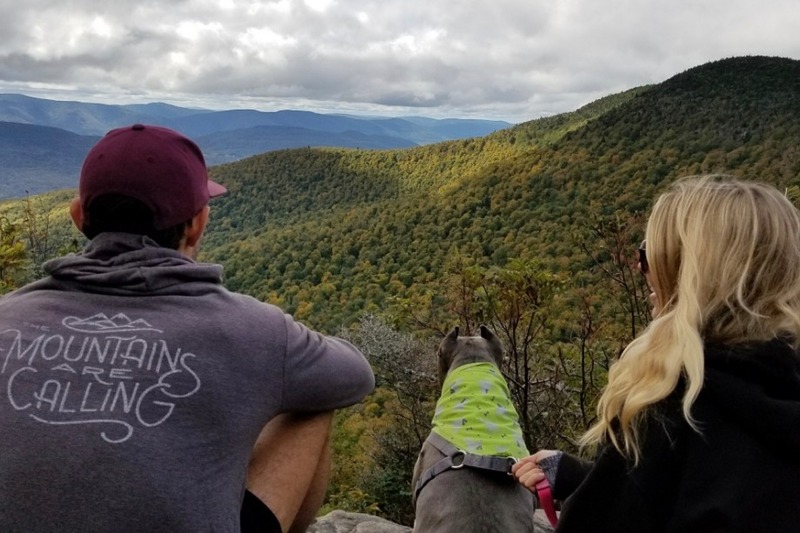 Pitties are very loving and nurturing dogs by nature, and when when trained properly, both Pitbulls and CrossFit can be one of the most rewarding parts of your life, much like any breed of dog or sport!!! We cannot thank you enough for your generosity and look forward to having you join us for a day of fun, fitness, and fur! 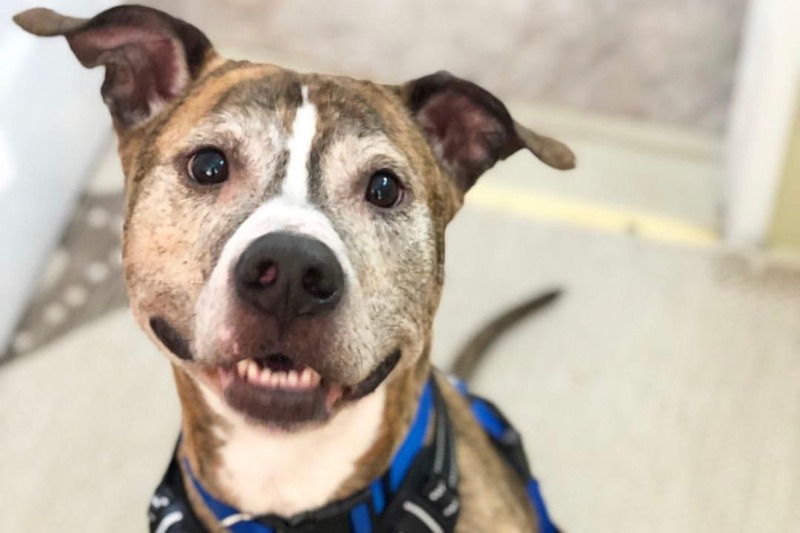 Jersey Pits Rescue, Inc. is a New Jersey foster based animal rescue group started in 2018. Our mission: To provide necessary care to stray, abandoned, and surrendered dogs for the purpose of finding them loving, permanent homes. We provide medical care and financial aid to prevent over population through spaying and neutering. We aim to inform and educate the community on the importance of spaying and neutering their dogs and the proper way to care for their animals. 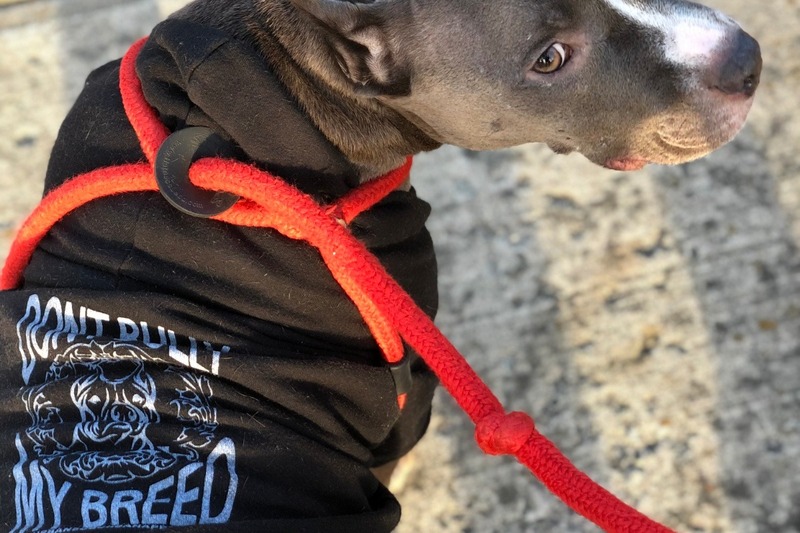 Jersey Pits Rescue was started because the founders believe there is a need for a rescue that focuses solely on helping this misrepresented breed. Due to overcrowding, over 15,000 shelter animals get put down every year in the state of New Jersey alone. Sadly, the majority of those euthanized are "pitbull" type dogs. These precious souls are not able to advocate for themselves and have little to no control over their own fate. Jersey Pits Rescue Inc. is here to change that by saving one pit at a time from our inner cities and high kill shelters. A majority of the dogs we rescue have never been to a veterinarian and they usually come out of these shelters with some sort of medical issue. Any pet owner knows how costly veterinary care can be, even for the healthiest animal. Jersey Pits Rescue pays to have our dogs completely vaccinated, microchipped, dewormed, spayed, and neutered. In addition to all the medical expenses, we provide our fosters with all necessary supplies. Food, crates, beds, crate mats, blankets, towels, leashes, collars, toys, harnesses, Kongs, treats, bowls, etc. When all is said and done, the average expense comes close to $1,000 per dog. Our rescue relies solely on the generosity of supporters like you. It would be absolutely impossible to save a single life without these donations. Wow! Yesterday was unbelievable and it's all because of you! Wear those shirts with pride, you've earned it! thank you all again so much! 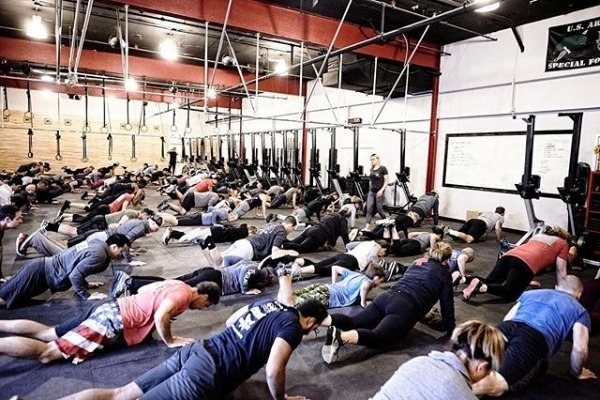 If you are not a member of CrossFit Morristown, please click the link below and sign up on Zen Planner. There will be two class options, 9 am & 10 am. Please be sure to arrive at least 15 to 20 minutes early so you can fill out the mandatory waiver. Thank you again for your support and we’re excited to see you there! 1 week out! 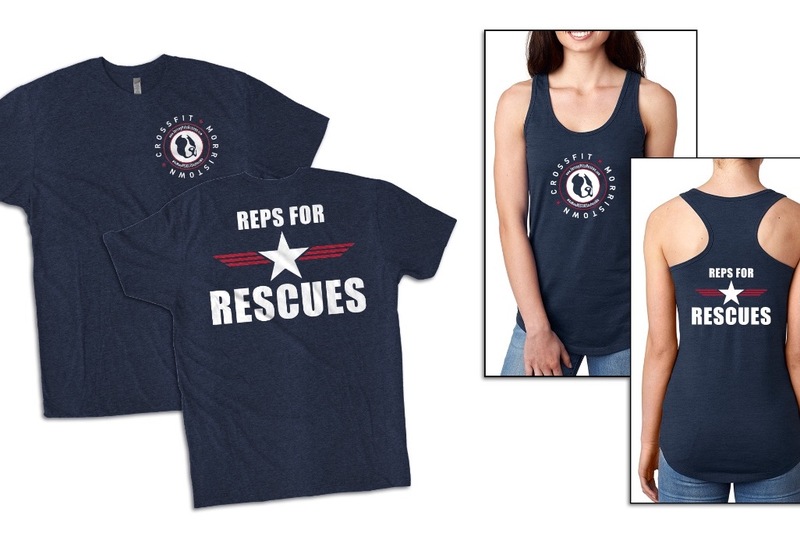 We can’t wait to see everyone for the Reps For Rescues charity workout. T-SHIRT SALE IS OFFICIALLY CLOSED! Thank you everyone who donated and got their orders in! We will have a limited number of extra shirts for sale at the event for anyone that missed out. Looking forward to seeing you all February 2nd!! We are still accepting donations, every cent helps! Please continue to help us by sharing this campaign.